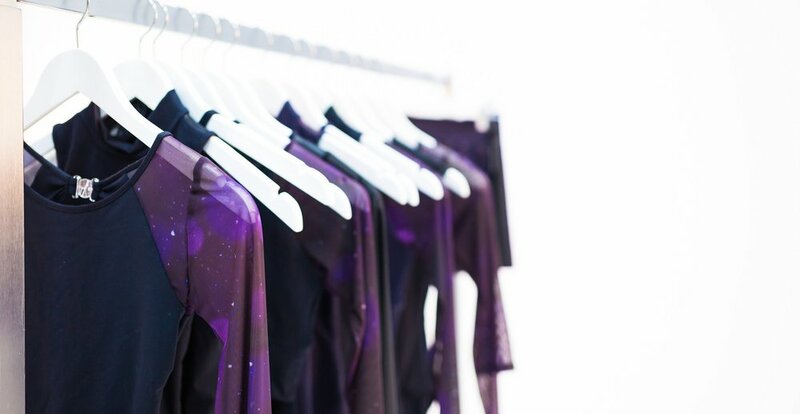 If you're anything like us, you spend more time in your dancewear than you do your "normal" clothes, and it's not surprising, given that we're constantly creating new collections full of must-have pieces. It can be easy though, amongst the wide range of goodies we have instore and online, to miss or overlook something that could provide you with the versatility and style you've been looking for. Here's our list of 7 must-have garments you won't want to go without this season. The Kora Kimono is literally the perfect throwover for any outfit. Warming up, on the way to class, for teaching, grabbing coffee or shopping; however you wear it, you'll always look put together. Hello Summer! These shorts will be your best friend through the hottest of days - loose and relaxed for the ultimate in casual comfort. Wear them with a crop top in class or with a singlet for weekend beach vibes. This stunning twist on the classic wrap skirt will instantly elevate your ballet wardrobe to a new level of elegance. The simplest and loveliest way to update your look. Our sports bra with cups ticks all the boxes: support, comfort, adjustability and style. With mesh at the back for breathability, and cups that are easily removable if you need, you'll want one in every colour. The Grace Detailed Back Tee is not only pretty, it's also made of eco-friendly organic cotton. And check out the to-die-for mesh panelling at the back. Yes please! The Keira Tight is everything you've ever wanted in a legging. Perfectly cut to flatter every inch, with a high waist and a signature drawstring to keep them in place, you'll never want to take them off. We know you'll love these 7 must-have pieces as much as we do. For some ideas on how to style our recent collections, take a look at our styling sessions below for inspiration.